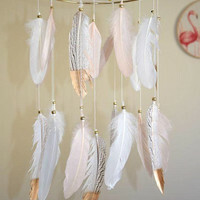 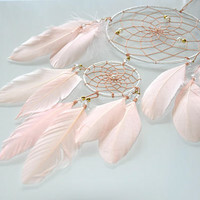 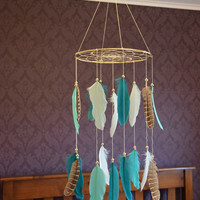 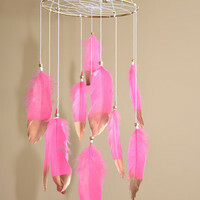 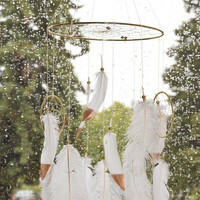 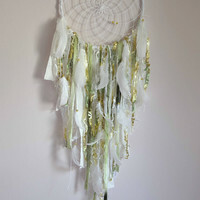 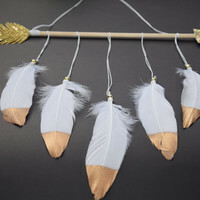 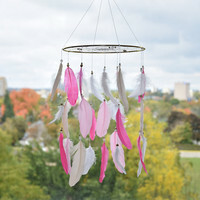 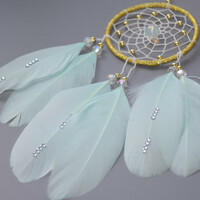 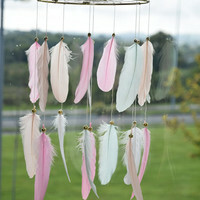 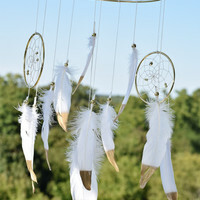 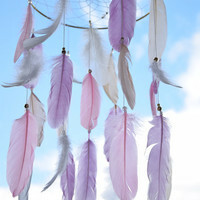 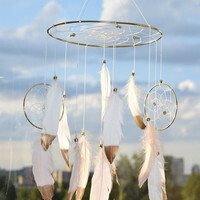 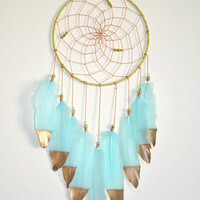 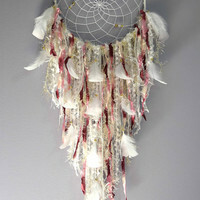 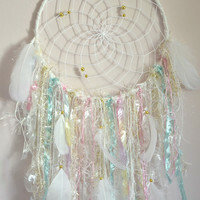 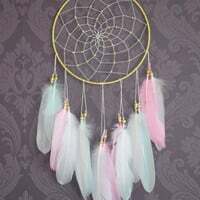 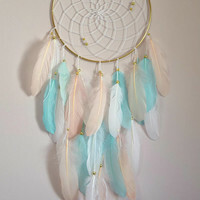 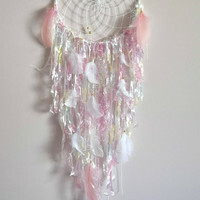 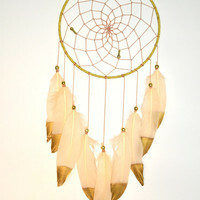 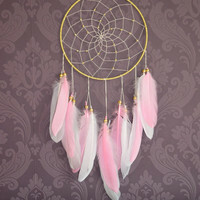 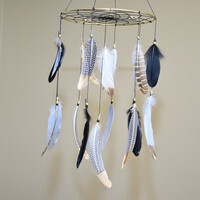 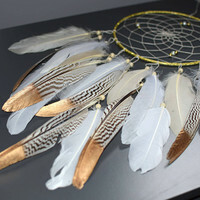 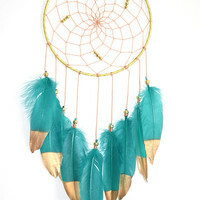 Baby Mobile, Dream Catcher Baby Mobile, Baby Girl Mobile, Blush Mint Gold Nursery Decor, Baby Girl Nursery, Feathers Mobile, New Baby Gift. 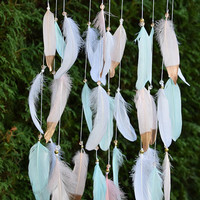 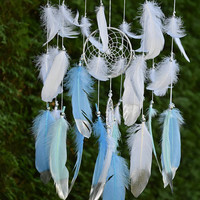 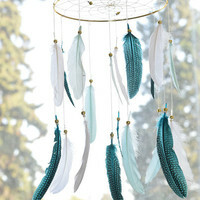 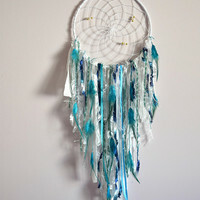 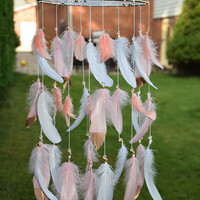 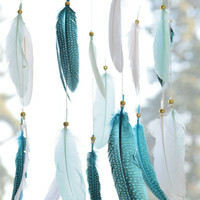 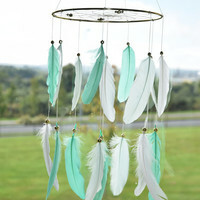 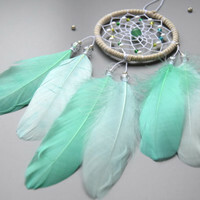 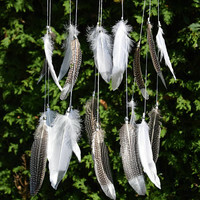 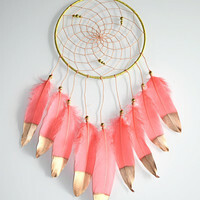 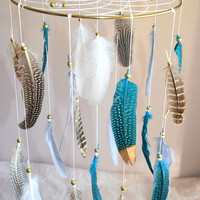 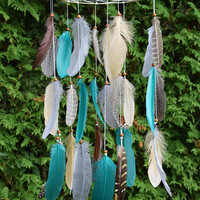 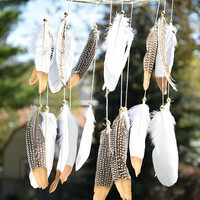 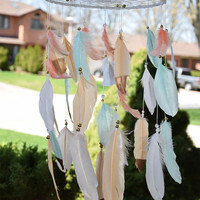 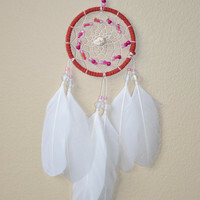 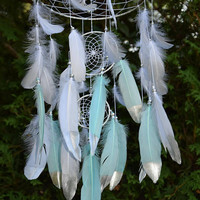 Baby Mobile, Nursery Mobile, Dream Catcher Feather Decor, Coral Mint Peach Nursery Decor, New Baby Gift. 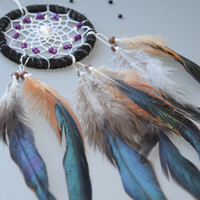 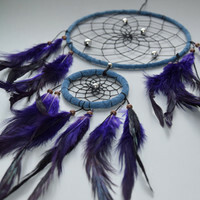 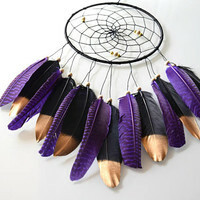 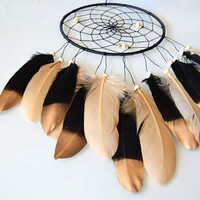 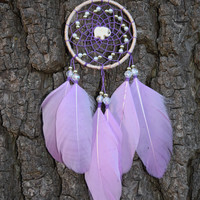 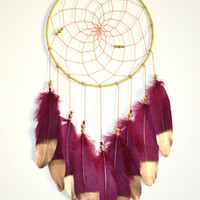 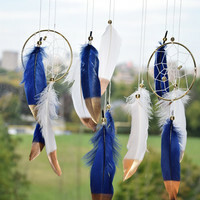 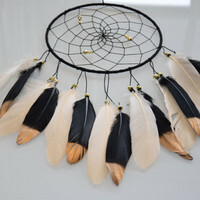 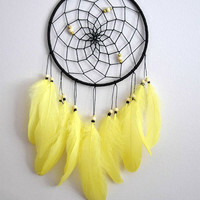 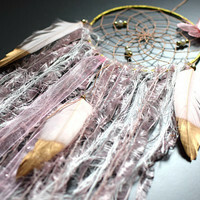 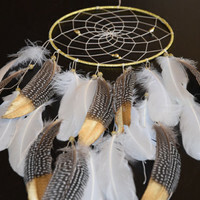 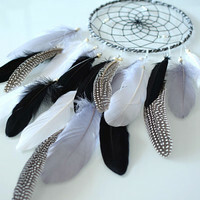 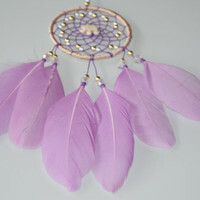 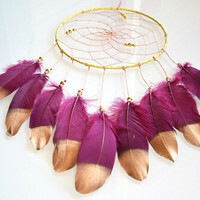 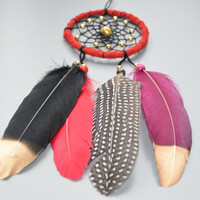 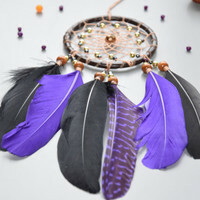 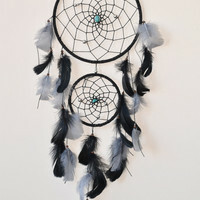 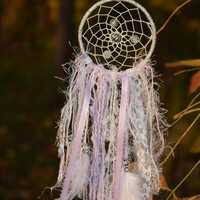 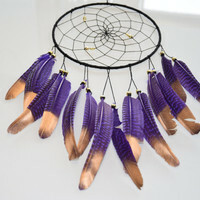 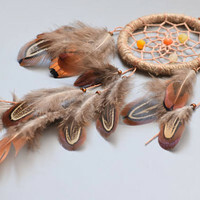 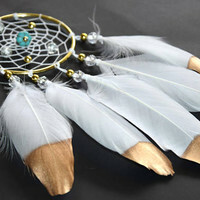 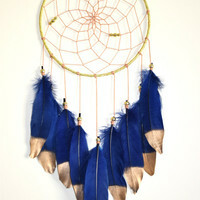 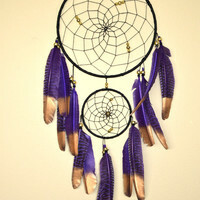 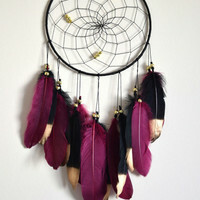 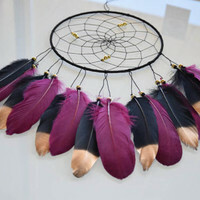 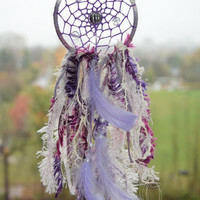 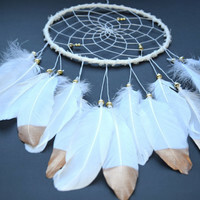 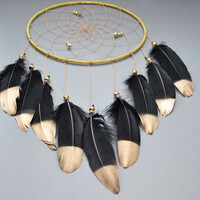 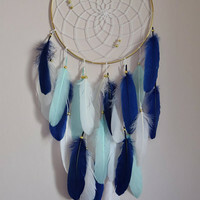 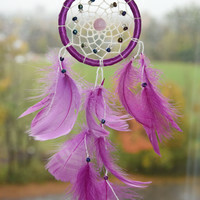 Native American Style Dream Catcher, Leather Dream Catcher, Gift For Men Women, Purple Feather Dreamcatcher Decor. 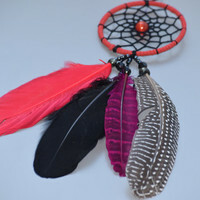 Red and Black Dream Catcher, Car Mirror Charm, Small Dream Catcher, Beaded Dream Catcher, Car Rear View Mirror Charm, Gold Decor. 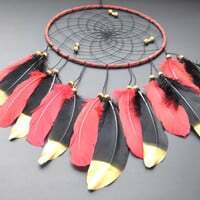 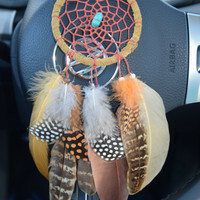 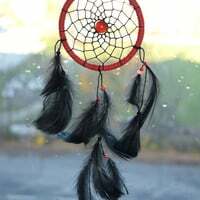 Dream Catcher Red Cateye, Native American Style, Dream Catcher Red and Black, Rear View Mirror, Car Mirror Charm, Car Accessory. 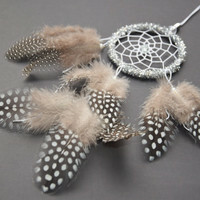 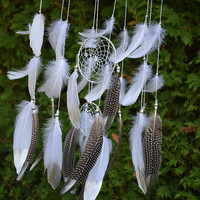 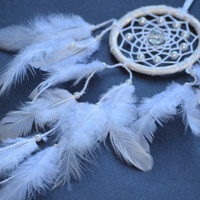 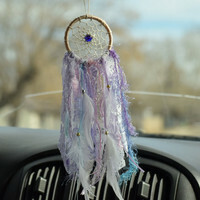 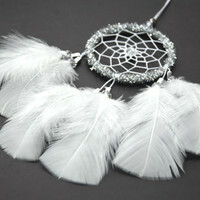 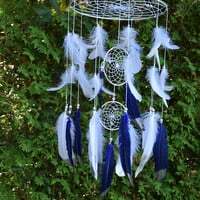 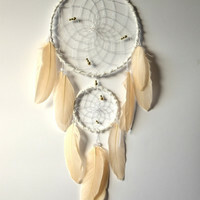 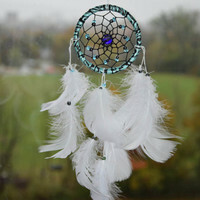 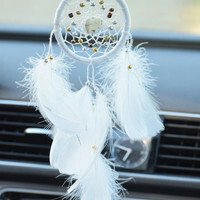 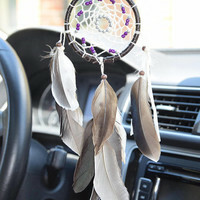 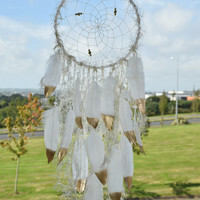 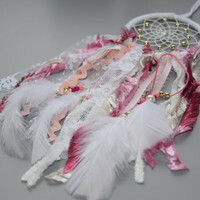 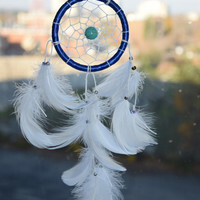 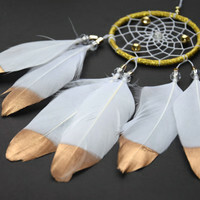 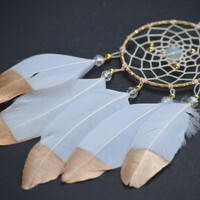 White Car Dream catcher, Car Decor, Car Rear View Mirror Charm, Gift Idea For Men/ Women, Hanging Decor, Elephant. 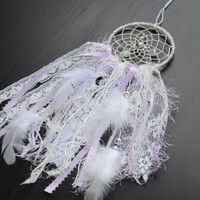 Lace Silver Dreamcatcher, Car Charm, Lavender Lace Car Dream catcher, Small Boho Dreamcatcher, Car Accessory for women, Gift Idea. 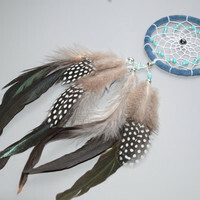 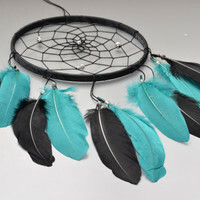 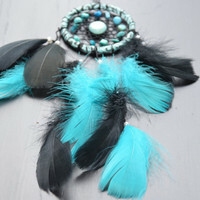 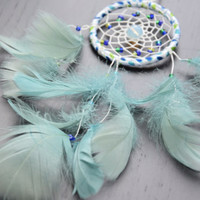 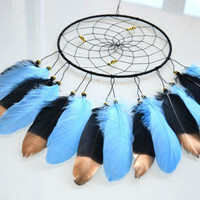 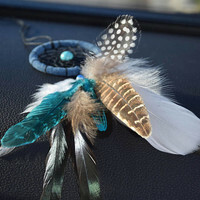 Car Decor, Car Rear View Mirror Charm, Gift Idea for men, Car Dream catcher, Turquoise Blue Dreamcatcher. 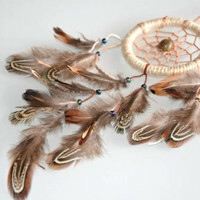 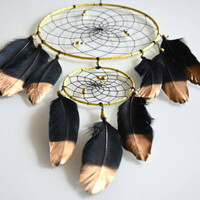 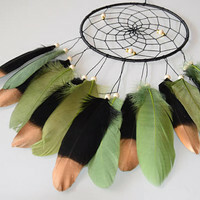 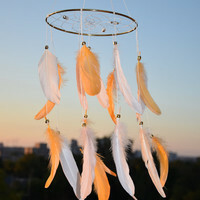 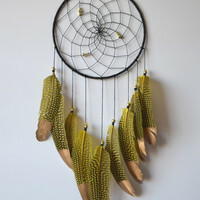 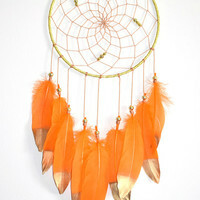 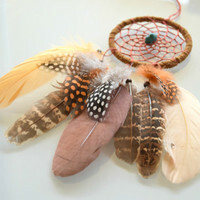 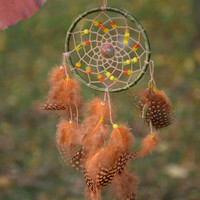 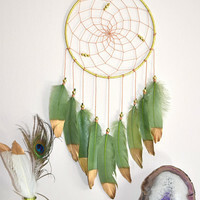 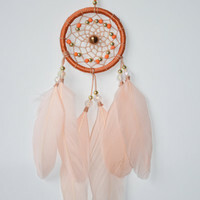 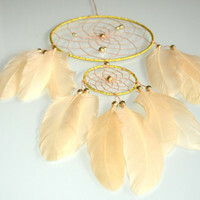 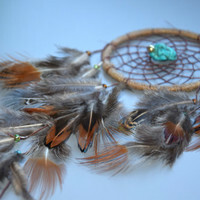 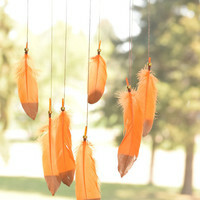 Orange Dreamcatcher Mobile, Nursery Decor, Boho Bohemian Baby Nursery, Baby Boy Girl Nursery, Feathers Home Decor.